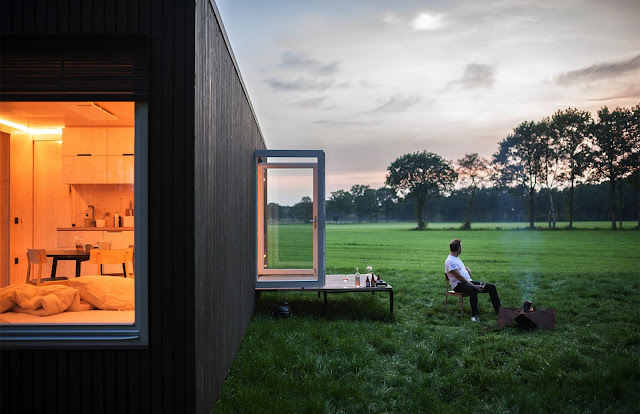 Charlie Dalton from Zedbox (early model pictured above) discusses his view of the micro home market exclusively for The Micro Life. Creating a building that we can manufacture in component form that's desirable, pretty, robust, moveable, affordable and conforms with building regulations in both England and Scotland is very complicated! I'm so very, very excited. As I child I was always designing small house layouts, and have always been intrigued by real home ergonomics. Now as fifty year old, I still feel it's my calling. 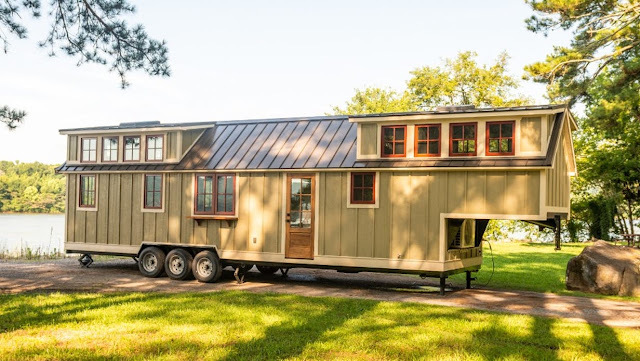 I first decided to produce MicroHomes a decade ago, but it was too early for the market and I simply didn't have the resources. 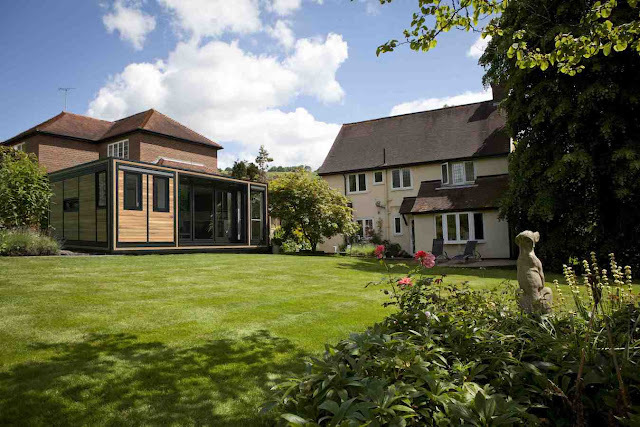 Designing and manufacturing garden offices and studios has been a great way into developing the product and the market [Charlie is also the MD of Smart Garden Offices]. But I started properly with the initial brief in 2013, but day to day business got in the way. The first prototype was started in 2015, but I was unhappy with a lot of factors and features. In summer 2016 we invested in the product development unit and since then we've been able to get to the standards I want. Since 2001, I've been asked on a regular basis "can I live in this? " about my garden offices, so I've always known there'll be substantial demand for a properly specified MicroHouse. 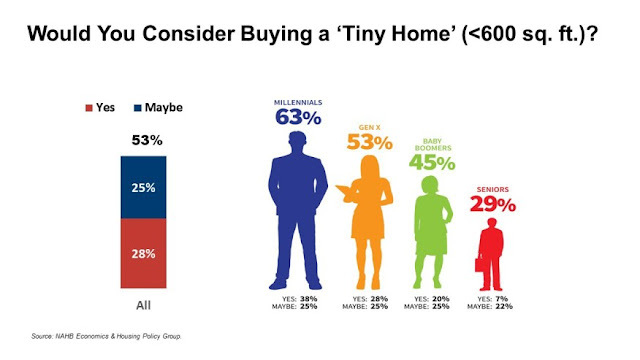 I suspect, and it's only an educated guess, that once the market is established that between 35,000 - 50,000 MicroHomes will be built each year. I anticipate it will only take 5 years for that market to come about. 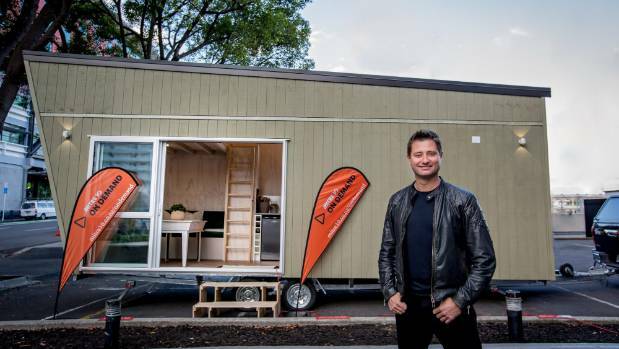 I'm more excited about the MicroHome market now than I was about the garden office market in 2001. The real impact on creating homes, in volume, for the next generation will come about - not by large scale, long term building projects and new towns - but by increasing the density of the existing house stock, quickly, cheaply, sustainably and subtly. If only the regulations about permitted development rights could be improved! 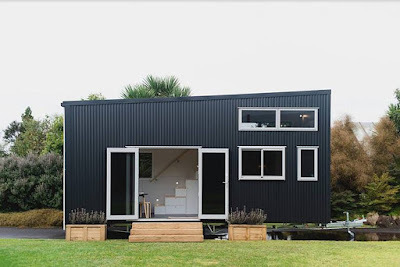 I'm certainly feeling bullish about the opportunities for wide scale low impact housing, but I was really shocked by the initial reaction to the first visuals of Zedbox. 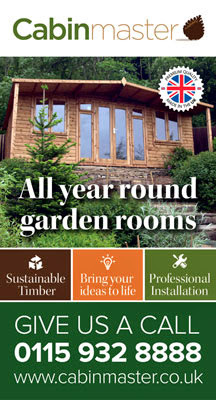 I knew it was a pretty building, based on my popular Ultra garden office, so hoped for positive reactions. I did a simple post on LinkedIn and within a week I had 26,000 likes and four thousand comments. In 10 days we generated over 10,000 direct enquiries. It took me eight years for me to do that with Smart! Demand from that one post has come from 124 countries. We'll be exporting from later this year. 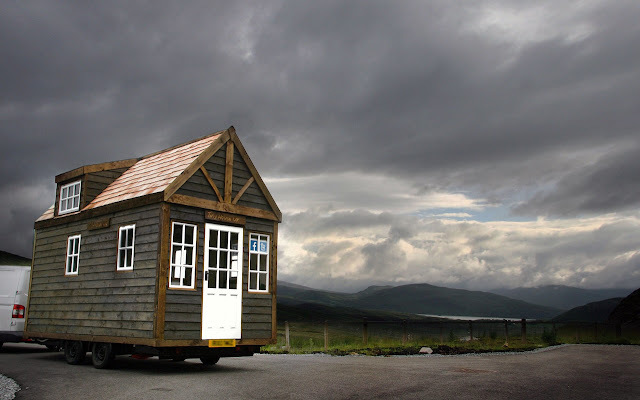 I think it's important to differentiate a Tiny house from a MicroHome. 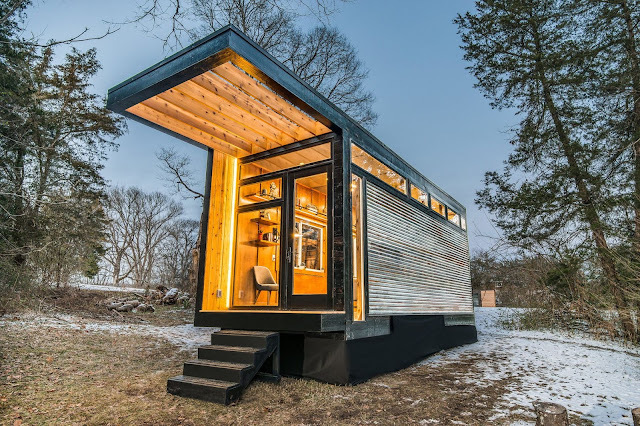 For me, a tiny home is a small, often wheeled, home built, home spun, often a DIY project that's regularly off grid (very popular of course in the wide spaces of the USA). 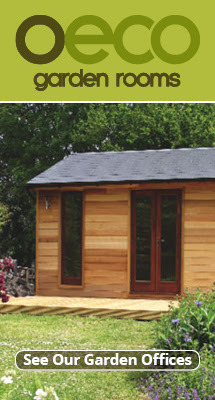 A MicroHome however is a professionally produced building where the owner simply buys a finished product. It's typically suburban, conforms with all the building codes and is resolutely ongrid. It's mostly as an instant alternative to a house extension, and I believe, will increasingly be enjoyed as a living space option by multi-generational families.